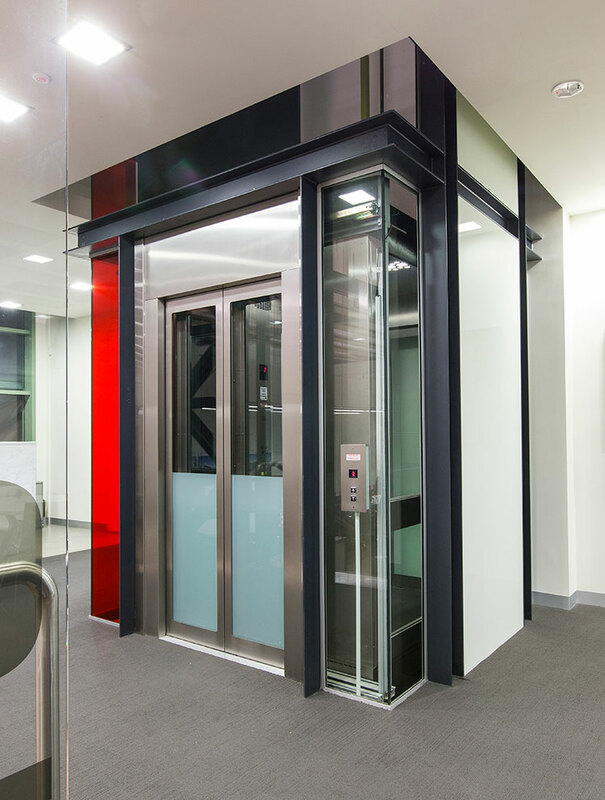 The ultimate in customised, built-to-order, commercial lift, with a host of benefits over the standard commercial products. 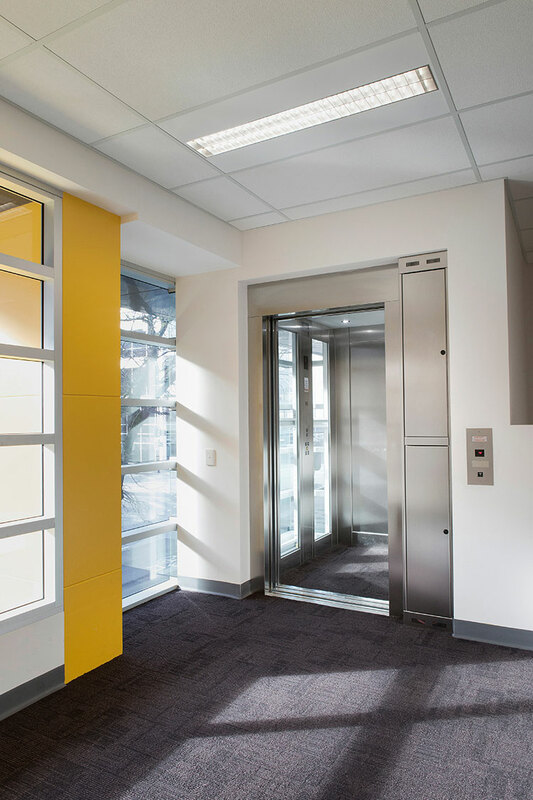 Upgrading, installing a new lift or retrofitting into an existing commercial building has never been easier. 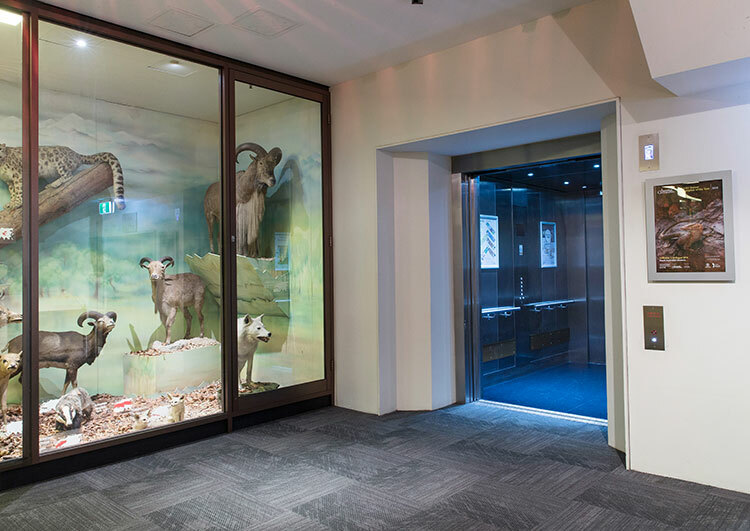 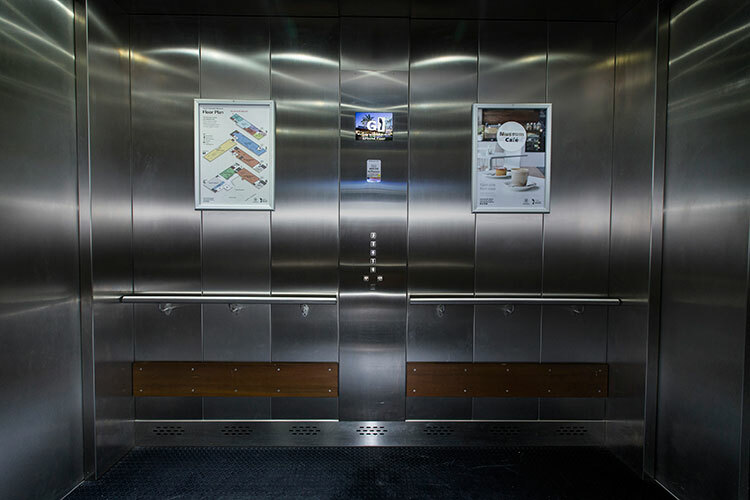 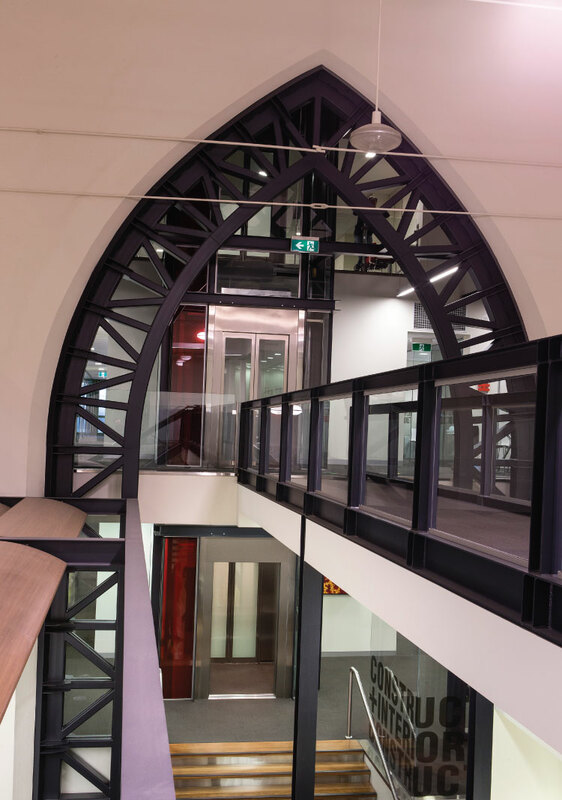 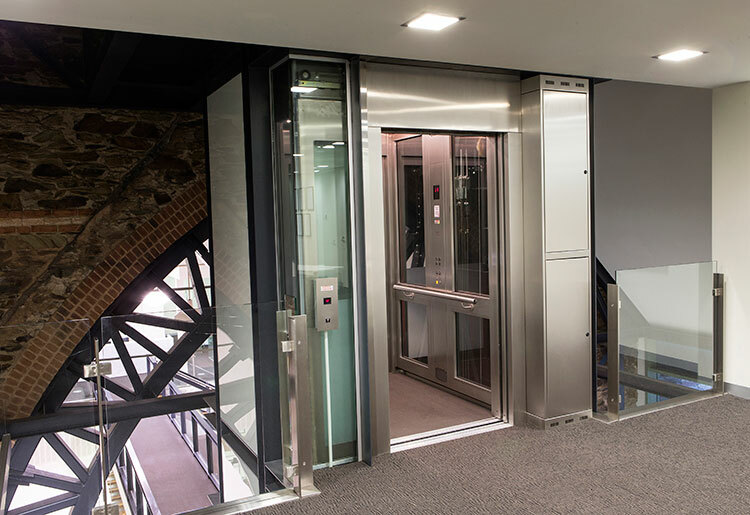 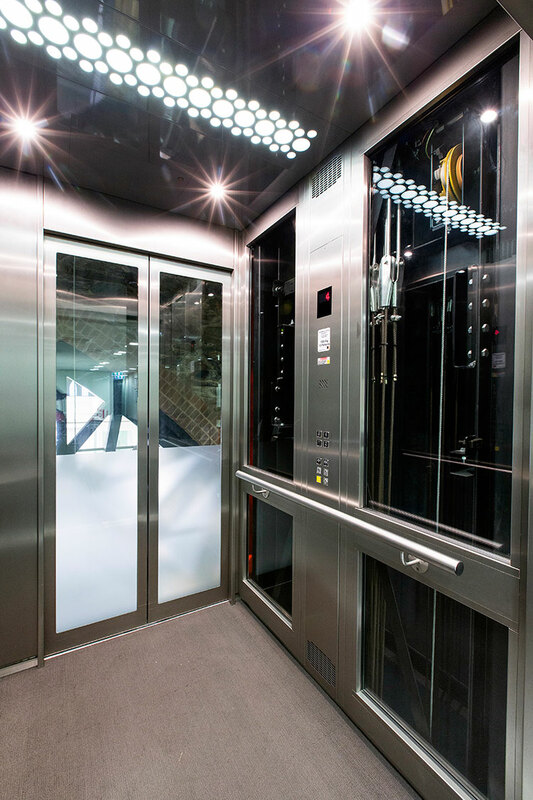 With maximum flexibility and minimal structural impact comes the freedom to incorporate a lift into previously unsuitable commercial buildings or the freedom to truly customise a lift with your distinct corporate personality. 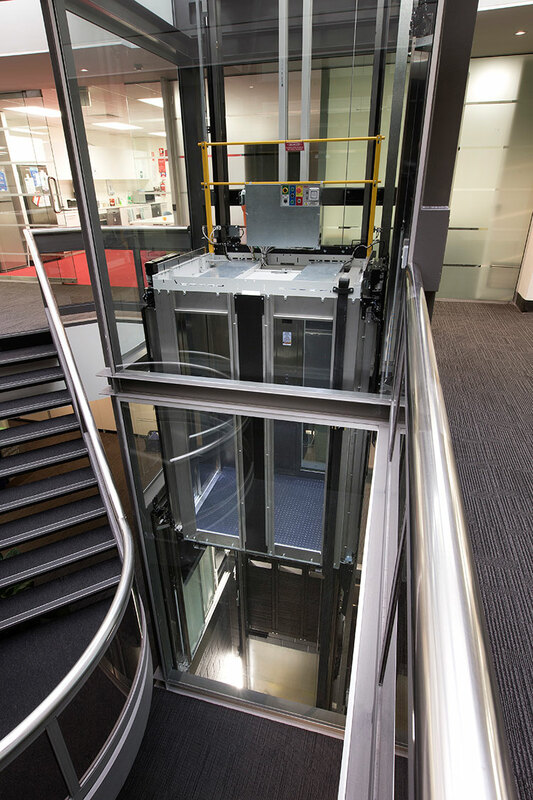 With a shallow lift pit, compact lift shaft, optional 240V single phase power and steel structure, the ULTRA is reducing building costs and revolutionising the industry around Australia.